Hurry on over while supplies last and request your ~FREE~ Peptide Thousand Flower Mask Sample (travel size)! 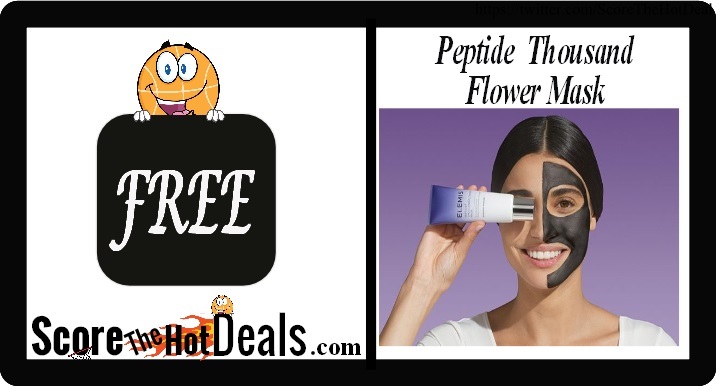 Simply click the “score this deal now” button below and then scroll until you see the ad to “Try our Peptide⁴ Thousand Flower Mask today. Already rated 5-stars with customers saying it’s the “best beauty mask ever!”” and click “sign up”! PLEASE NOTE THAT THIS OFFER IS NOT MOBILE FRIENDLY. *WIN* A Pair Of Vantrue In Ear Headphones! Want to WIN a pair of Vantrue In Ear Noise Isolating Headphones? ScoreTheHotDeals has teamed up with Vantrue to give you a chance to grab a pair of your own by entering our giveaway! They are sweatproof, have premium sound, a wide range of compatability and include a built in mic so they are great for anything from working out to taking a phone call! Check them out HERE and then follow the directions to enter below! Giveaway runs through 11:59 P.M EST on 6/24/18. Winners will be announced and contacted on 6/25/18 and will have 24 hours to claim their prize. *Giveaway Disclosure: No purchase necessary. Open only to legal residents of the United States, who are 18 years of age or older as of date of entry with a valid mailing address. Void in Puerto Rico and all other U.S. territories and wherever prohibited by law. Subject to all applicable federal, state, and local laws and regulations. Decisions of the Sponsor are final on all matters pertaining to Sweepstakes. By participating, entrants agree to be bound by these Official Rules and decisions of the Sponsor. Winning a prize is contingent upon fulfilling all requirements set forth herein. This giveaway is NOT being sponsored by Amazon. This promotion is in no way sponsored, endorsed or administered by, or in association with, Facebook, Twitter, or any other social media network. Chances of winning vary based on the final number of entrants. Giveaway ends June 24th, 2018 at 11:59 PM EST. Winner will be chosen randomly and notified by email. Winner has 24 hours to respond or else they may forfeit their prize. Please allow up to 12 weeks for delivery. ScoreTheHotDeals is not held responsible for sponsors who fail to fulfill their prize obligations. Enter For Your Chance To Instantly Win! 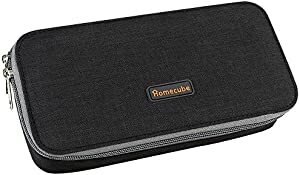 Enter for your chance to instantly win a Homecube Pencil Organizer! Homecube has paid for all prizes, sales tax, and shipping. Entry requires an Amazon.com account. Amazon will ship prizes to winners. Winners’ names may be made public. NO PURCHASE NECESSARY. Must be 18+. 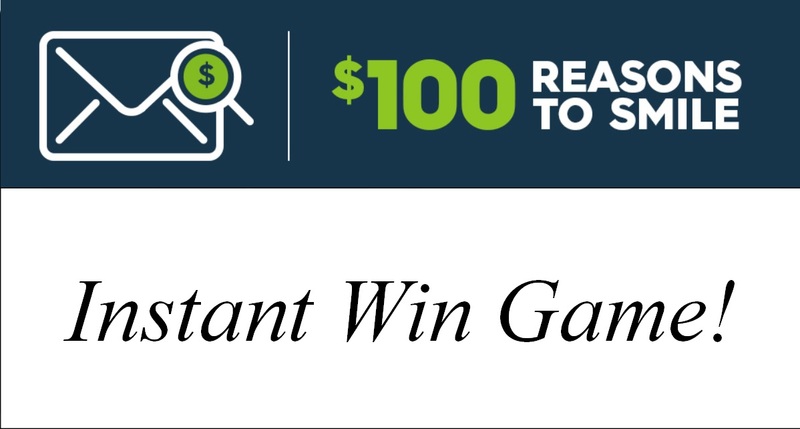 Every eligible entry has 1 in 300 chance to win, up to 10 winners. This giveaway started May 31, 2018 3:30 PM PDT and ends the earlier of June 7, 2018 11:59 PM PDT or when all prizes have been awarded. 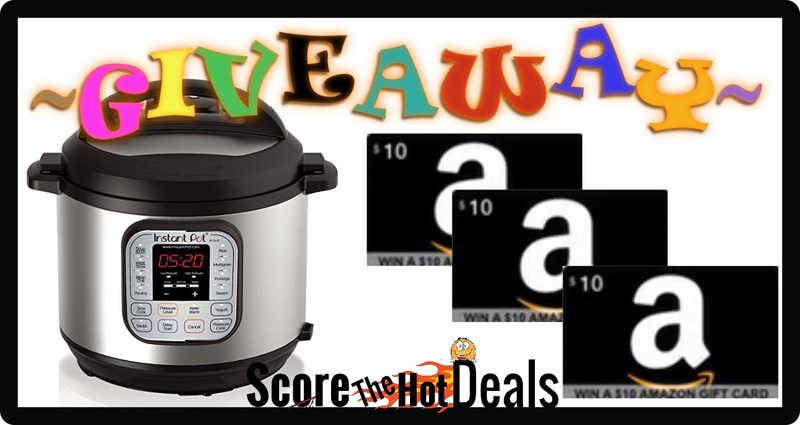 ~GIVEAWAY!~ Enter To Win An Instant Pot OR One Of Six $10 Amazon Gift Cards! Love giveaways? 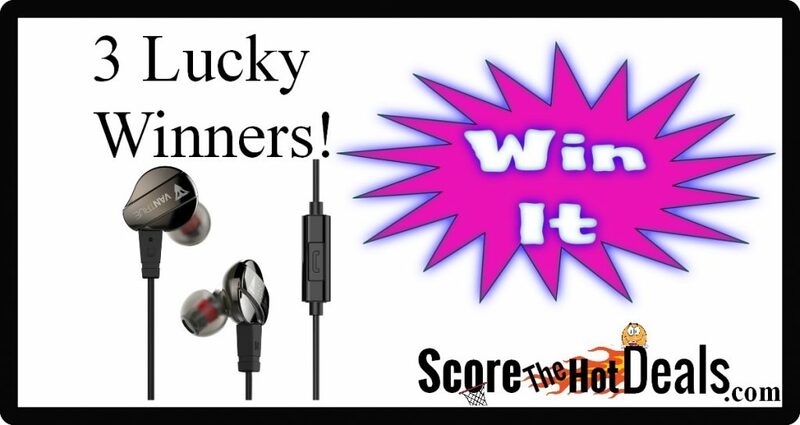 ScoreTheHotDeals has teamed up with some of our favorite deal sites to bring you an AWESOME GIVEAWAY!!! Simply enter the rafflecopter giveaway below for your chance to WIN an Instant Pot 6 Qt 7-in-1 Multi-Use Programmable Pressure Cooker or one of six $10 Amazon gift cards! Form may take a minute to fully load depending on your platform. This giveaway will run from Monday 2/19/18 at 12:00 am Eastern through Sunday 2/25/18 at 11:59 pm Eastern! This promotion is in no way sponsored, endorsed or administered by, or in association with, Facebook, Twitter, Amazon, Instant Pot or any other social media network. Chances of winning vary based on the final number of entrants. Giveaway ends February,25 2018 at 11:59 PM EST. Winner will be chosen randomly and notified by email. The winner may forfeit the prize if they fail to respond in a timely manner. ScoreTheHotDeals and all participating blogs are not held responsible for participants who fail to fulfill their prize obligations. Who couldn’t use some extra money around the holidays?! 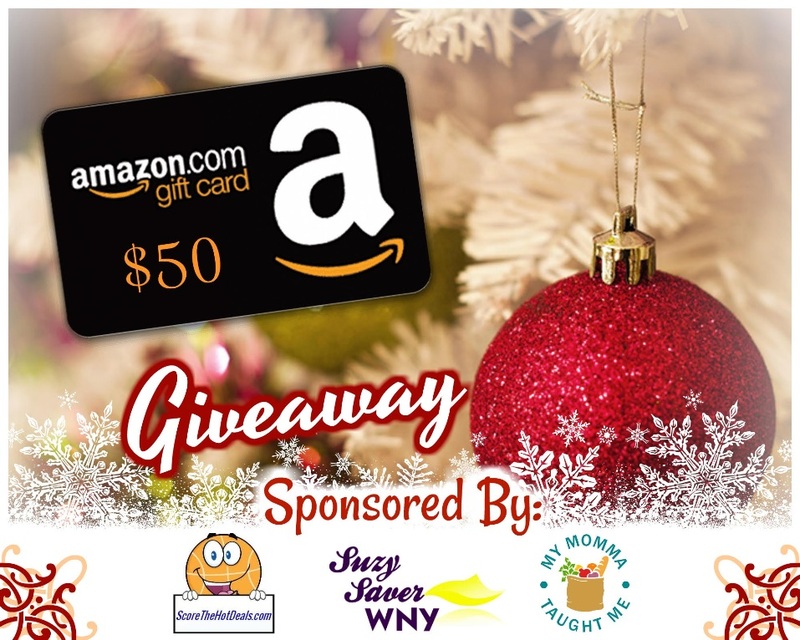 We have teamed up with our friends from Suzy Saver WNY and My Momma Taught Me to give one lucky winner a $50 Amazon Gift card! How do you enter?! Easy! Through Saturday 12/16/17 simply scroll down to the entry form (may take a few moments to load depending on what device you are using)…the more steps you complete, the more entries you earn! Also don’t forget to enter our Fingerlings giveaway! Chances of winning vary based on the final number of entrants. Giveaway ends December 16, 2017 at 11:59 PM EST. Winner will be chosen randomly and notified by email on December 17th, 2017. The winner will have 48 hours to respond or they may forfeit prize. 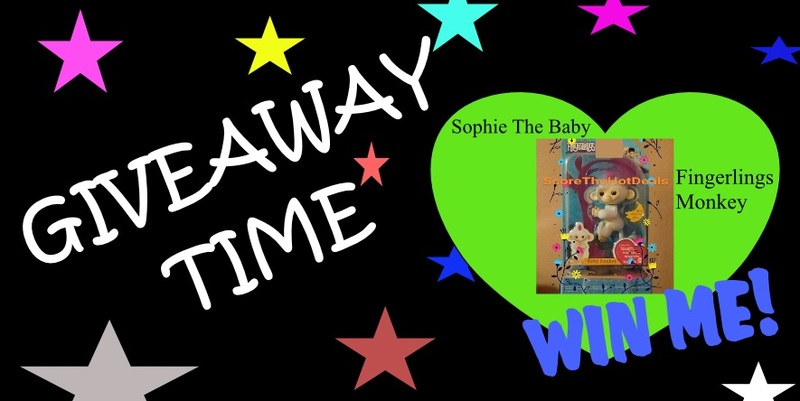 Win A Interactive Sophie Fingerlings Monkey! Update: This contest has ended. Thank you to everyone who entered! If you’d like another chance to win a great prize be sure to enter our $50 Amazon Gift Card giveaway!!! We managed to get our hands on one of the HOTTEST toys of the year! As a thank you to all of our followers, Sophie the baby Fingerlings Monkey by WowWee will be going home to one of you this holiday season! Simply enter below (may take a few moments to load on some devices)! The more entries you have the better your odds, so be sure to complete as many as possible! 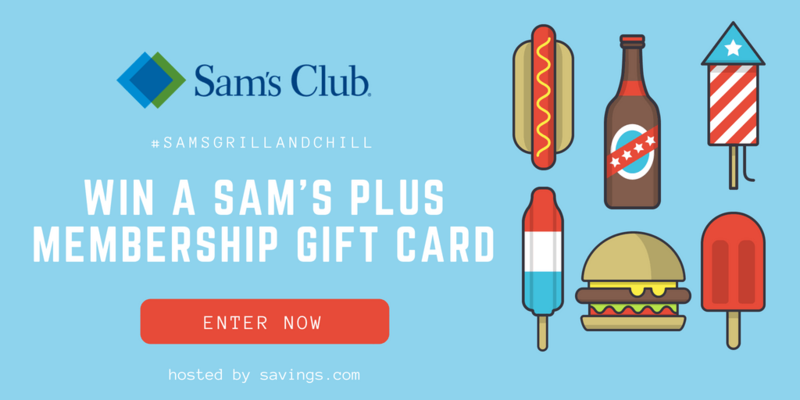 Ends 12/13/17. Win a White Sophie Fingerlings Monkey! ~GIVEAWAY!~ $10 Amazon Gift Card & More! 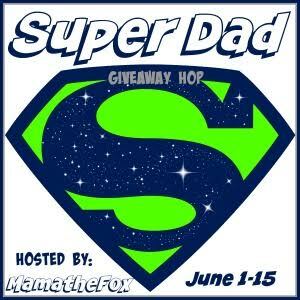 Super Dad Giveaway Hop! Love giveaways? 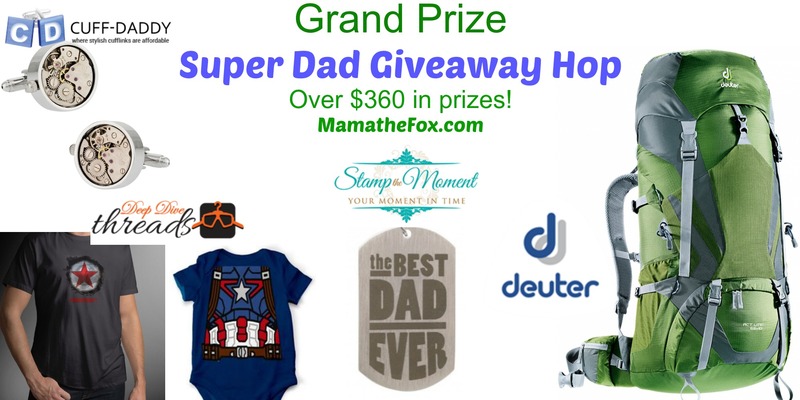 ScoreTheHotDeals has teamed up with MamatheFox, The Kids Did It & The Mommy Island for the Super Dad Giveaway Hop!!! Simply enter the rafflecopter giveaway for your chance to WIN a $10 Amazon gift card! You can enter once per day! Then once you have entered scroll down to the list below and click on the links to enter the other great giveaways! 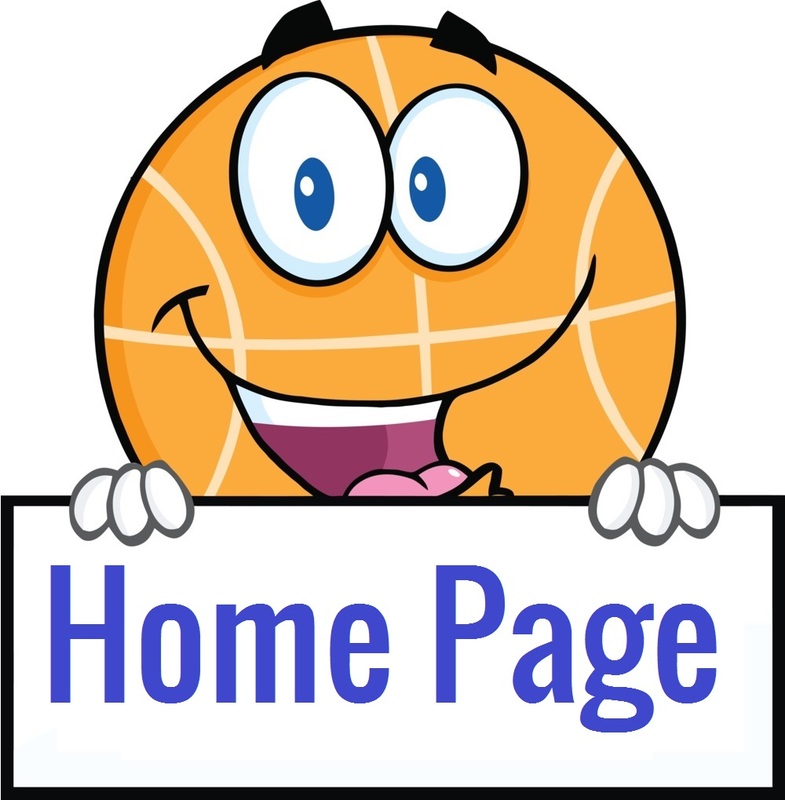 Form may take a minute to fully load depending on your platform. Chances of winning vary based on the final number of entrants. Giveaway ends June 15th, 2017 at 11:59 PM EST. Winner will be chosen randomly and notified by email on June 16th, 2017. The winner will have 48 hours to respond or they may forfeit the prize.